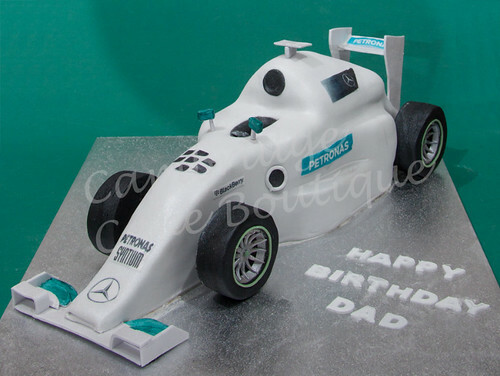 All cakes are bespoke and designed to your requirements. Pricing depends on size and complexity of design. Contact us with your ideas today!